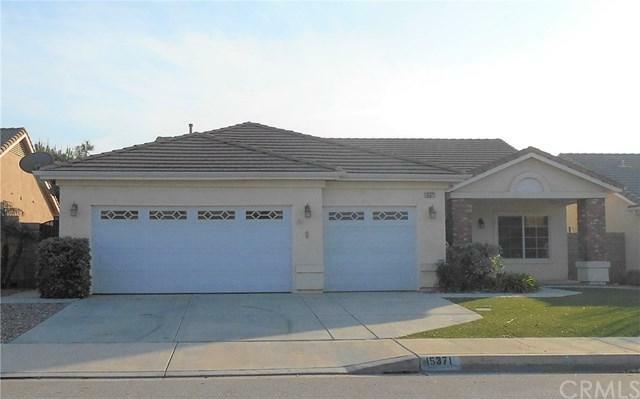 Spacious single story, 4-bedroom, 2 full bathrooms in the city of Fontana. 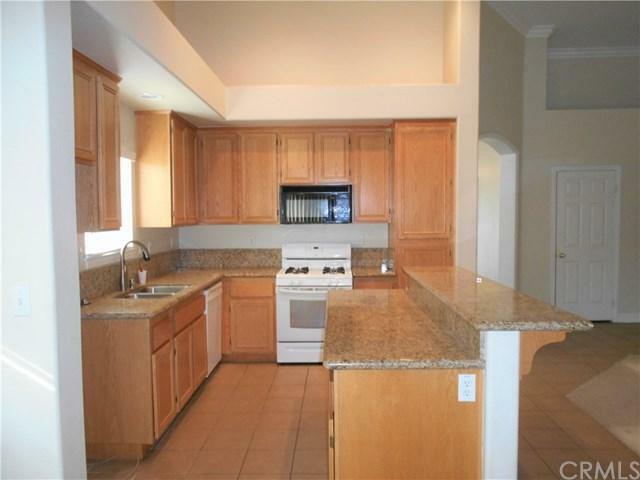 Kitchen features large kitchen nook, granite countertops, ample cabinet storage, large center island with bar-top area, and appliances include stove-top/oven, microwave and dishwasher. Bedrooms are spacious with large windows. Master bedroom has private bathroom with separate shower and tub. Backyard features large artificial grass lawn and patio, perfect for outdoor entertaining. 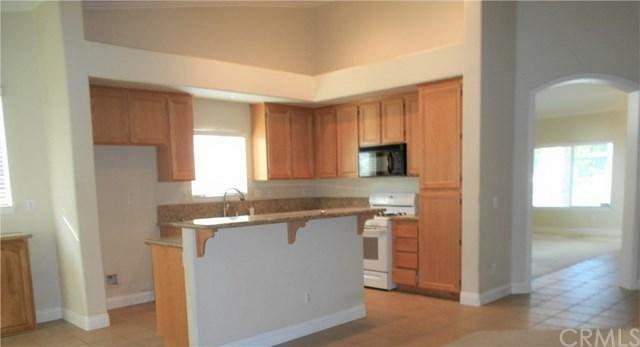 Property located near multiple shopping centers, grocery and eateries. Sold by Dean Wu of Pinnacle International.